Published with The Charles Hosmer Morse Museum of American Art. 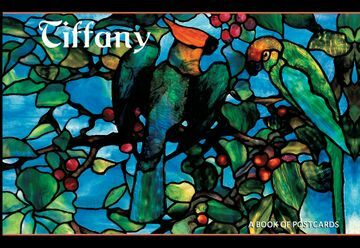 Louis Comfort Tiffany—son of Charles Lewis Tiffany, who founded the jewelry store Tiffany and Co.—began his artistic career as a painter. As a young man he headed an interior design firm, and then went on to found Tiffany Studios, where skilled artists and artisans created works under his direction. 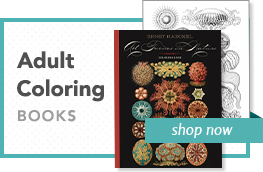 In his designs Tiffany incorporated landscapes, exquisite floral patterns, and other natural forms in a spectrum of distinctly rich hues. 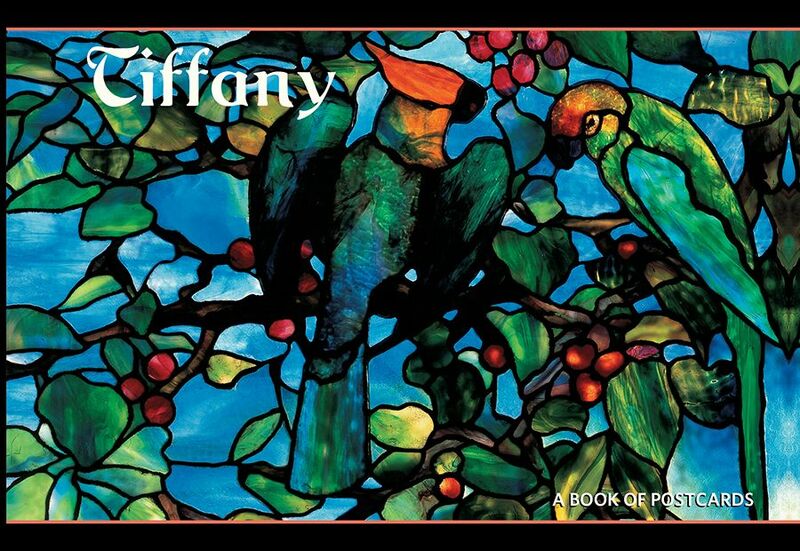 Tiffany’s exquisite craftsmanship, artistic innovation, and reverence for natural beauty made him one of the most influential designers of the past two centuries.